Not much survives about the life of artist Sarah Curtis Hoadly. She is said to have been born in 1676; she died in 1743. The only specific date associated with her is 30 May 1701, when the widowed Sarah Curtis, described as a portrait painter, married Benjamin Hoadly, a fellow of St. Catharine's College, Cambridge. Curtis seems to have been the name of Sarah's first husband--her surname before marriage does not seem to have been documented. Before her marriage to Broadly, Sarah Curtis had gained a reputation as a painter--one of her subjects was the man she married, Benjamin Hoadly. According to the account of her life in William Gibson's biography of Benjamin Hoadly, Sarah Curtis arrived in London from Yorkshire. In London, she lodged with Hoadly's sisters, who were mantua makers in Covent Garden. 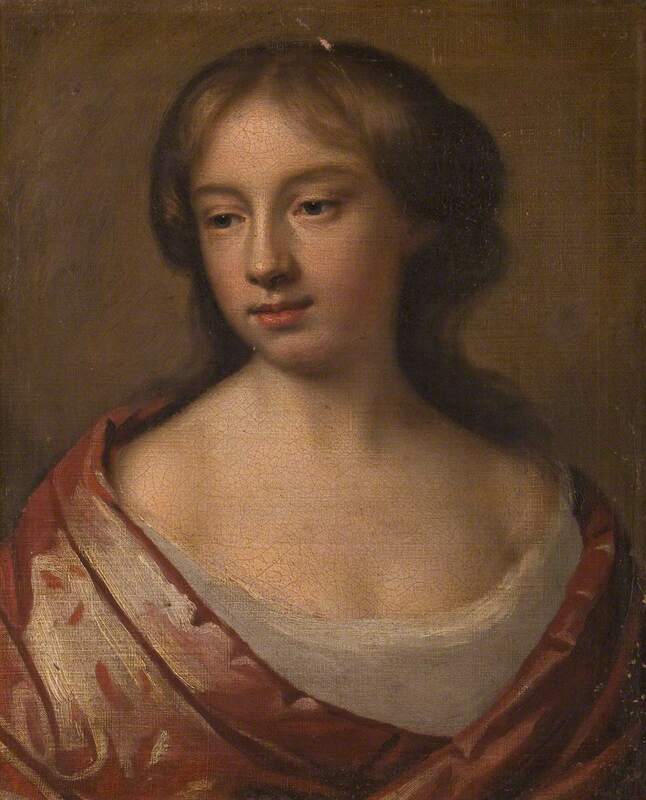 Also of note, Sarah Curtis studied under the direction of Mary Cradock Beale, regarded as one of the most successful female portrait painters in seventeenth-century London. In addition to producing her own body of work, she took on a number of students, Sarah Curtis among them. 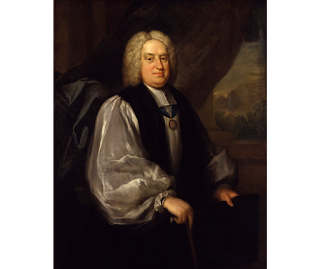 During her marriage to Broadly, Sarah gave birth to five sons, two of whom were stillborn. In his Anecdotes of Painting in England, the writer, art historian, and politician Horace Walpole described Sarah Curtis Hoadly as a "paintress of portraits by profession" who was "so happy" upon her marriage that thereafter "she only practiced the art for her amusement." According to information at the National Portrait Gallery (London), only seven of Broadly's portraits survive, including that of her husband. 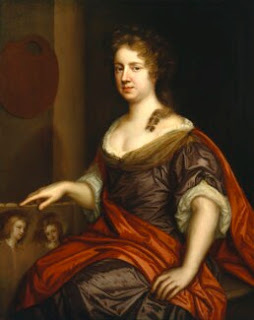 Unlike her teacher, Mary Cradock Beale, who painted several self-portraits, Sarah Curtis Hoadly seems not to have left a self-portrait--or, at least, none has been identified.